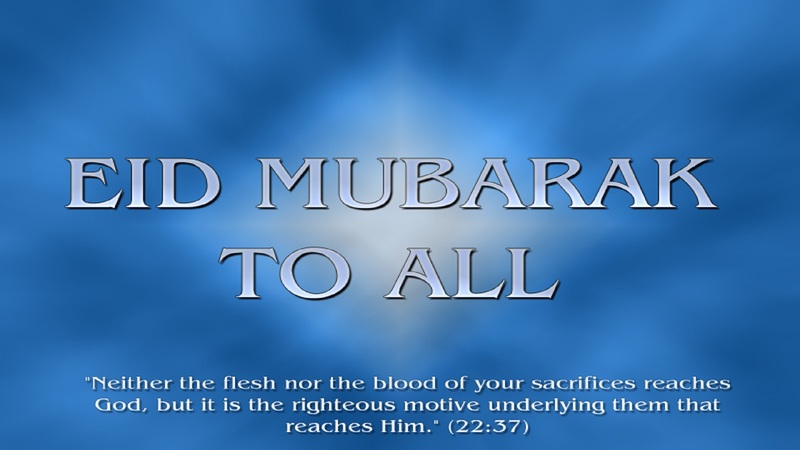 Eid-ul-Azha Mubarak. This event reminds us about the great sacrifice in the history of mankind. So, let’s make sure to share blessings of this Eid with poor and needy.